Danielle Raine was born and raised in Yorkshire, England. After working as home-based graphic designer and copywriter for 11 years, she developed a severe case of the Housework Blues. 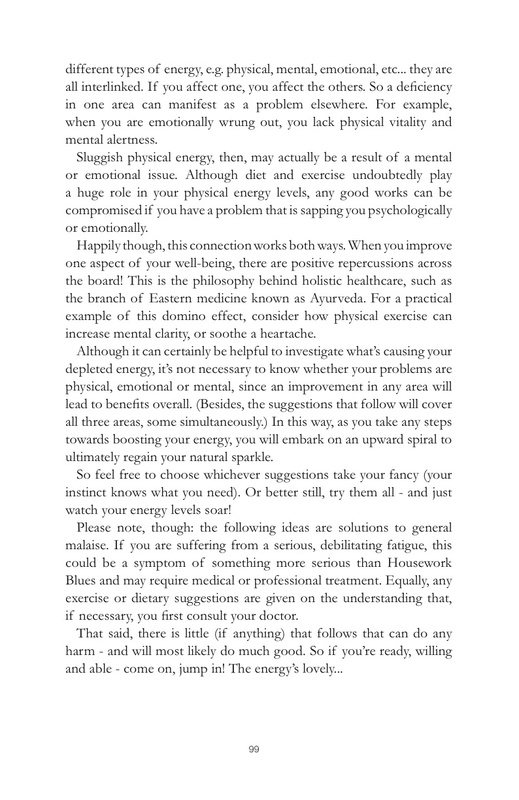 This prompted her to embark on a mission, to help women everywhere cope with the mental and emotional challenge of keeping a home. 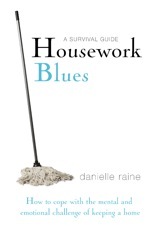 Housework Blues - A Survival Guide is her first book. She currently lives in North Yorkshire, with her wonderful (but messy) husband and two sons.